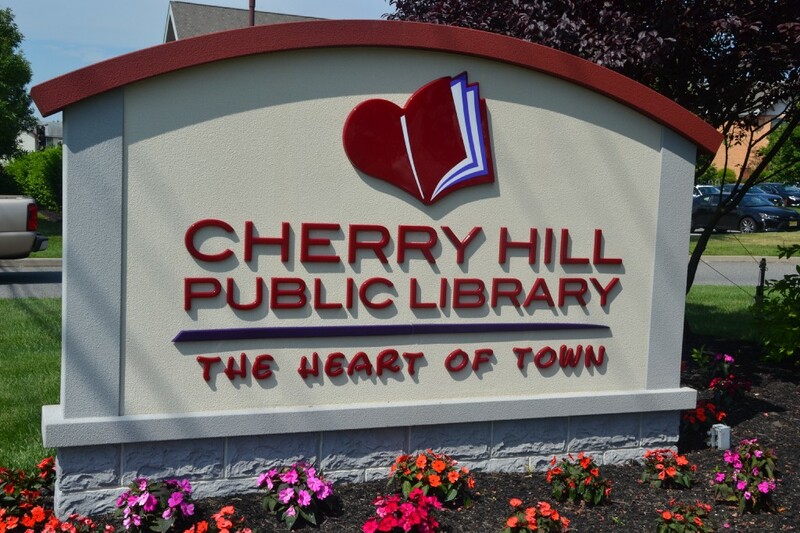 This festival of trucks will take place in the library parking lot from 11 a.m. to 2 p.m.
Trucks will take over the Cherry Hill Public Library on Saturday as the library holds its annual Trucks! Trucks! Trucks! event. The festival takes place in the library parking lot from 11 a.m. to 2 p.m. This unique event will combine the interactivity of Touch-a-Truck with the delicious taste of a food truck festival. Residents of all ages will get to check out a fire truck, ambulance, police and military vehicles, a tow truck, a Cherry Hill Township public works vehicle and more. There will also be seven food trucks at the event. Scheduled to appear are Lunchbox Philly, Sweet Lavender, Mama Dude’s, Oink and Moo BBQ, Philly Fry, Kona Ice NJ and Old City Kettle Corn. Attendees are asked to bring donations of new or gently used clothing, household items, toys and baby items for the Green Drop and Purple Heart donation trucks. The event is free to attend. For more information, visit www.chplnj.org.